Today, our world is all about instant everything. We want to be noticed, we want to be recognized and we open up our private lives to the world to achieve that instant gratification. We post photos to social networks and wait to see how many people view the photo, how many people comment on the photo and somehow we feel more loved when we see those numbers building up. 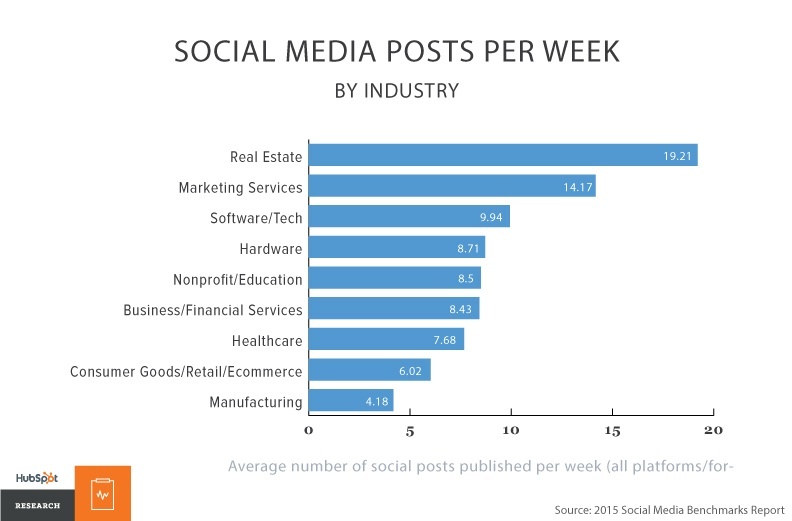 According to Hubspot's 2015 Social Media Benchmarks Report, the majority of industries are posting on a weekly basis to various different social media marketing platforms. Now, we have a new way to feed our insatiable desire to get a following and broadcast more details of our lives. It is a new app called Periscope. 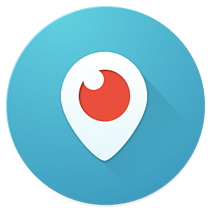 In a nutshell, Periscope is a live video streaming app for the iphone and android. The scoper can broadcast anything they want at any time of the day. During their broadcast, viewers can type public comments and give "hearts" at parts of the video broadcast that they love. Once the broadcast is over, it is only available to playback for 24 hours then it is gone forever. If you want to keep your scopes, you can capture them and any other live streaming video at a site called katch.me. Here is what a broadcast looks like. You see the viewers typing in comments on the left and if a viewer likes what you are saying they can send you hearts by typing on the bottom right corner of the screen. The middle picture is what a playback looks like. This is when the live broadcast is over and you can still watch it for 24 hours. 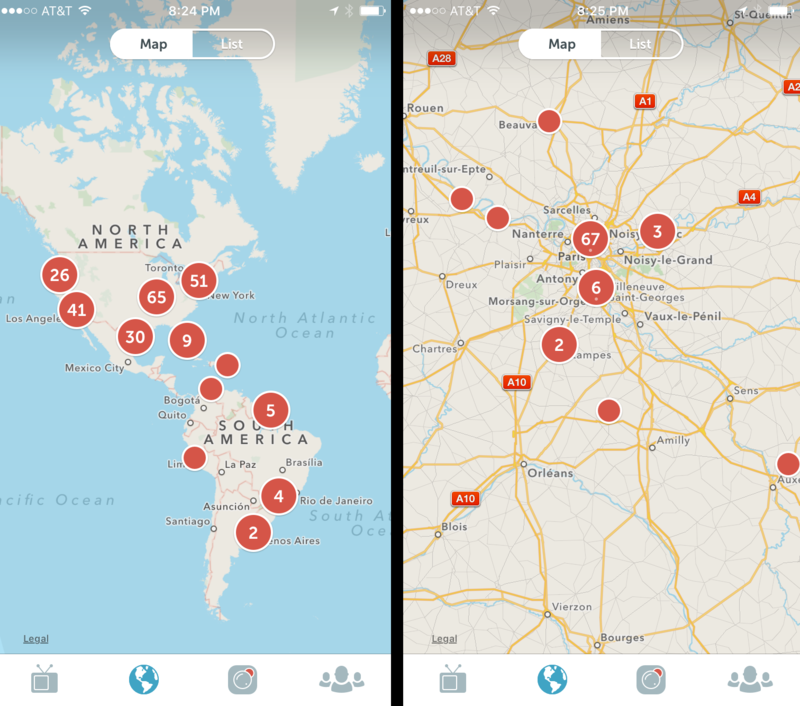 The best part of Periscope is the map feature. This allows you to tune into braodcasts from all over the world at any time of the day. The best part of Periscope is the map feature. This allows you to tune into braodcasts from all over the world at any time of the day. You can see the number of people that are live at any given point of the day. As you zoom into a city, it gets more detailed as to where the broadcaster is located. As you zoom into a city, it gets more detailed as to where the broadcaster is located. What a great way to take mini staycations! 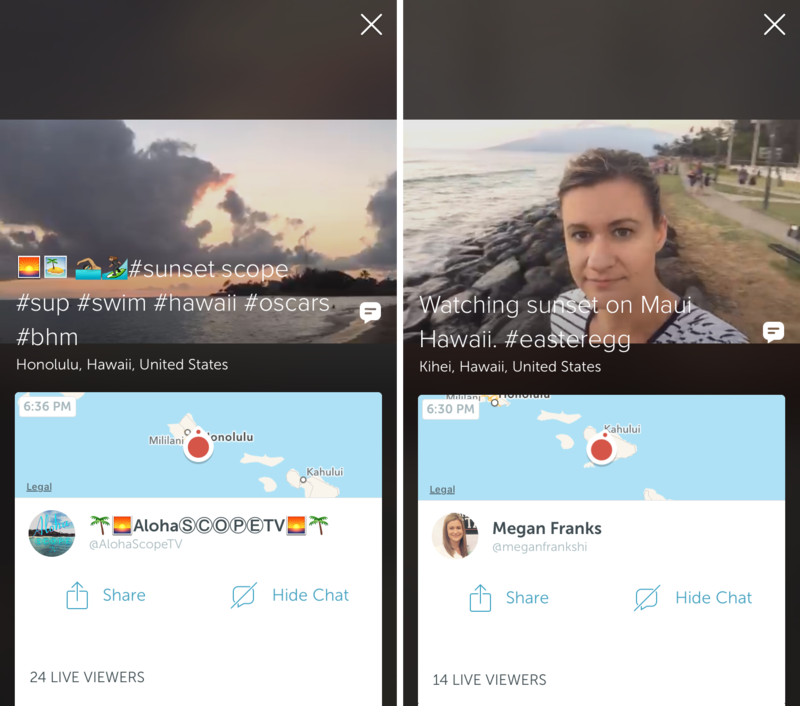 Here are two people who are broadcasting from different islands in Hawaii at the same moment I am writing this post. It sure does make the world feel smaller! 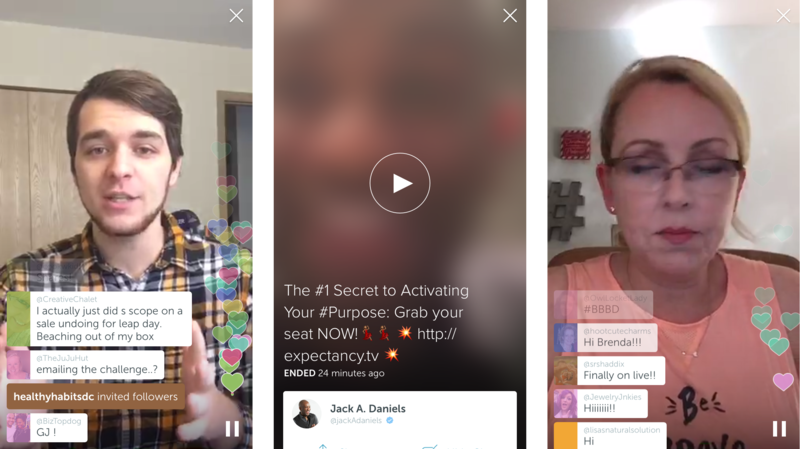 What does periscope mean for your business? Periscope is getting utilized by businesses as a value added element to their products or services. It is used to push out awesome content that relates to the scoper's services. I have been following Zach Spuckler @heartsoulhustle and he is really great about sharing information. As I write this blog post, I am listening to one of his playbacks and he is sharing some awesome tips about email list building. Show up every single day. You must do this to build a following. Think of topics that are interesteing to your audience. Always have an end goal for every scope. Some examples of good end goals are to build your email list, offer a free webinar, offer a free download. For business, this tool is a wonderful way to interact with your potential customers on such a personal level. Periscope is a great creative marketing avenue to build trust and a following for your brand. You have to dedicate yourself to it on a daily basis and you have to provide value to your viewers. Good Luck and GO GET'EM!! !